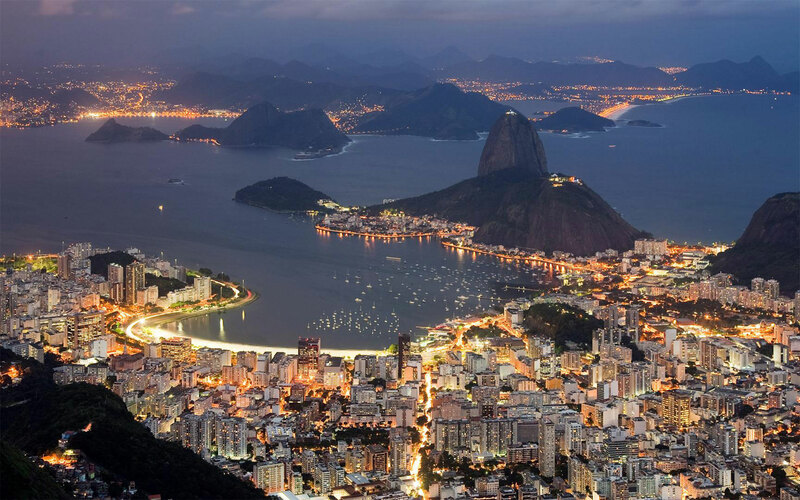 To book your Rio de Janeiro Port Transfers, please select your desired date below and amount of people in your party. If you do not see your date, email info@rioallaccess.com. All prices are in US$. Please keep in mind that some special dates like Carnival, Christmas and other major Brazilian holidays may have an additional surcharge. Enjoy the comfort of a private transfer from the port to your hotel or airport. We offer a one way private transfers service to take you from the Cruise Port or your hotel or vice versa. Singles, couples, families or groups, we can handle all your ground transportation needs. Ask for our special large group rates. Pick-up at Pier Maua Port or Hotel. Bookings can only only be confirmed with 48 Hours Notice. Email helpdesk <at> rioallaccess.com if you want us to confirm a transfer with less notice time. Hotels to Port: We will provide you with the pick-up time with your vouchers depending on what time your cruise departs and where your hotel is located. Rio de Janeiro’s cruise terminal is situated in the downtown business district. It is roughly a twenty minute cab ride to Copacabana. The port’s vicinity is not very safe enough to be walking around; especially at night. The terminal is clean and has several shops lined up.